On March 19, 1969, a group of citizens met at the Episcopalian Church in Monroe to discuss the prospect of establishing an independent school in the area. The objective? Quality education in a college-preparatory environment. 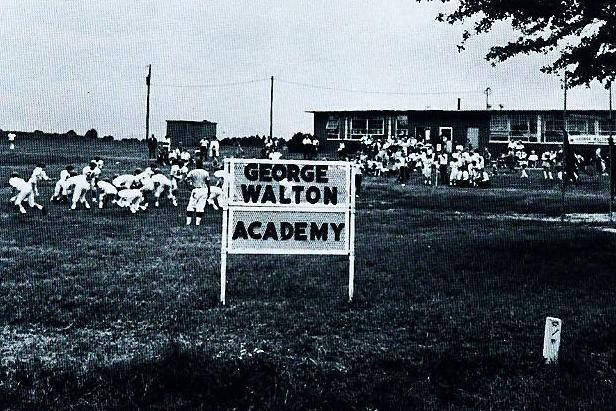 During the course of the meeting, 12 men agreed to serve in initial leadership roles and became founding members of the George Walton Academy Board of Trustees. Dubbed the “Dirty Dozen,” these men decided to move forward with a list of approximately 80 confirmed students. Almost 50 years later, that motto and the school’s objectives remain unchanged. 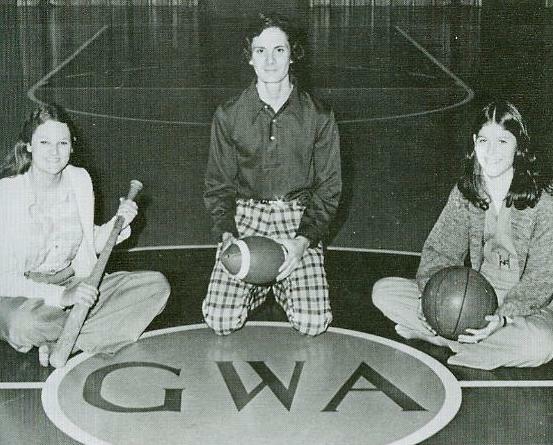 As the oldest and most established private school in Walton County, GWA continues to pursue a mission rooted in those same founding values: quality education in a college preparatory environment. Indeed, we gain strength as we go.